Bhubaneswar, December 5: Deep in the heart of the Chandaka Forest, is a temple dedicated to the Goddess of the forest. 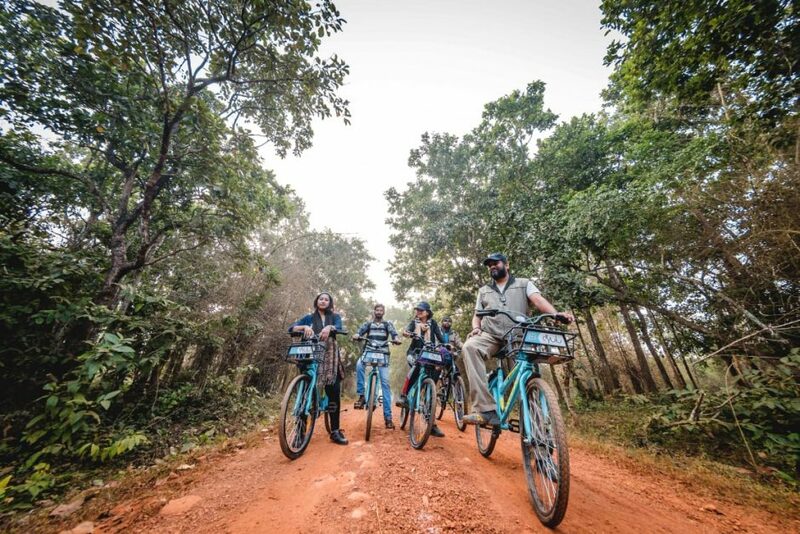 A group of six cyclists, participants of the first Chandaka Cycle Trails, a programme under the Bhubaneswar Nature Walk, which is an initiative of Bhubaneswar Development Authority (BDA). 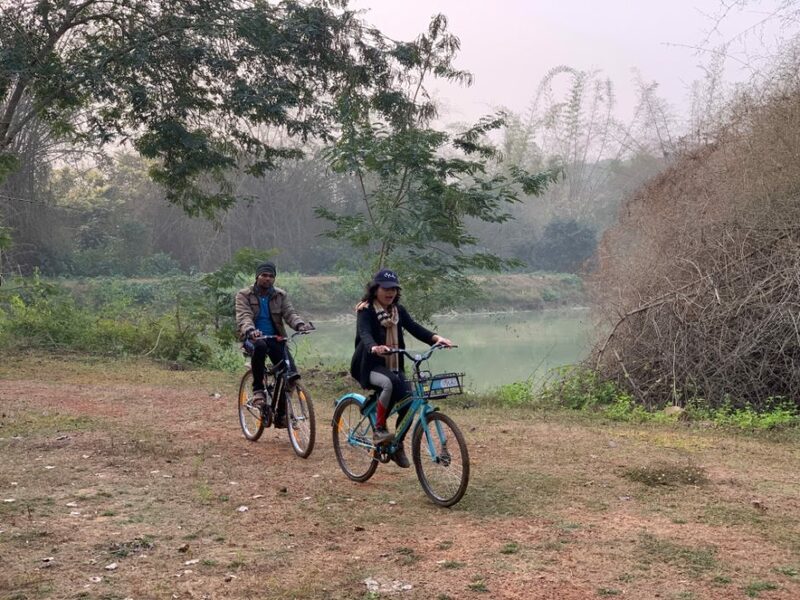 This trail is part of the .FEST or Bhubaneswar City Festival, which is having art, nature, heritage trails besides entertainment and an International Food Festival. 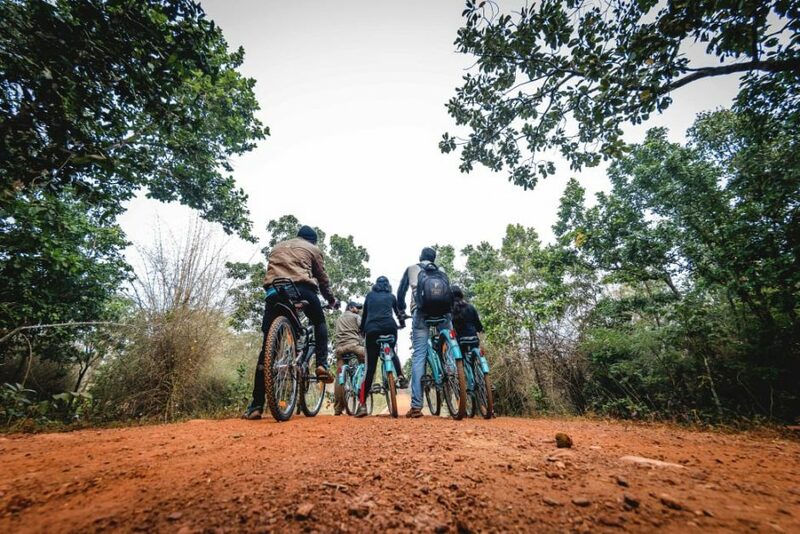 The cycle trail is an initiative to go deeper into the forest and learn more about the importance of the reserve and the flora and fauna. The crisp winter morning and the sweet melodies of the birds were their companions. And the excitement of seeing fresh foot marks of a herd of elephants, who, had traversed the road earlier. 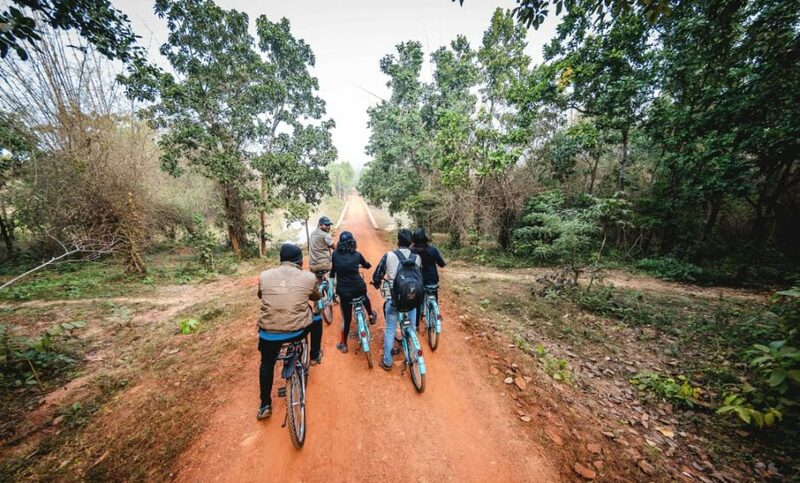 The Chandaka Cycle Trail will be held every Sunday at 6 AM. 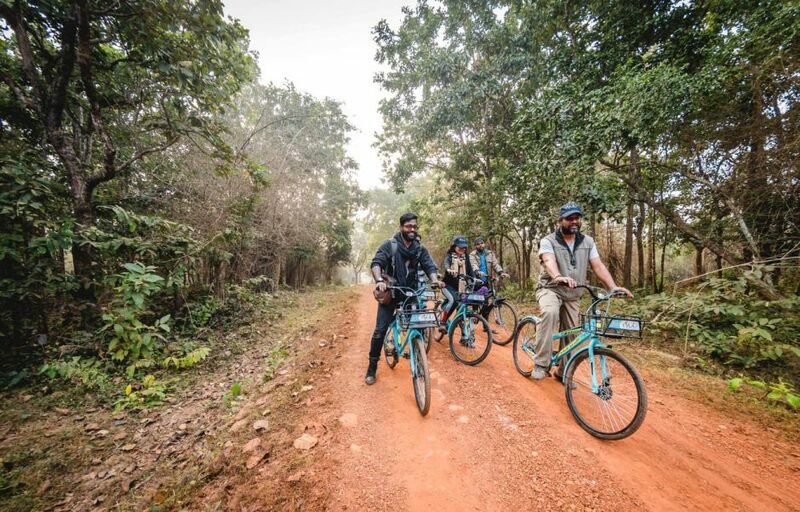 The Chandaka Cycle Trails, inside the serene forests of Chandaka, often referred as “the carbon sink’’ of the Twin Cities of Cuttack and Bhubaneswar, has begun in collaboration with Eco Tour of Forest Department and Playbook Consultancy. Chandaka, nature’s wonder just a little more than 20 kilometres from the city boasts of an impressive collection of 730 species of plants, 39 species of mammals, 252 species of birds, 9 species of amphibians, 39 species of reptiles, 19 species of fishes and 7 species of invertebrates. With the river Mahanadi on its side, the scene inside the forest with numerous water bodies around makes the surrounding unique.